Rockstar Games has released the first piece in a series of artwork (below) inspired by the multiplayer modes of the upcoming Max Payne 3. 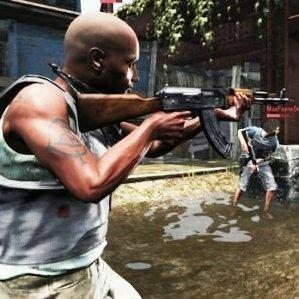 A desparate Tropa Z with an AK is trying to figure out his next move as the UFE commandos make short work of his buddies. 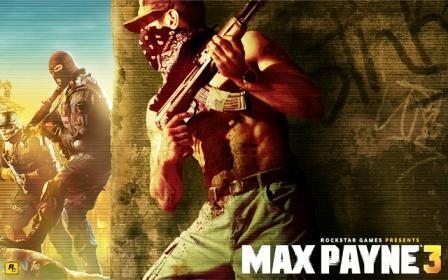 The artwork can be downloaded in desktop and mobile wallpaper format at the official Max Payne 3 website. May 15th is the North American release date for Max Payne 3.